Make Your Own Eco-Friendly & Inexpensive Wedding Invitations: Use Recycled Paper to Make Elegant Wedding Invites at Home! The average wedding will cost anywhere from $25,000 to $30,000. If you don’t have that amount of money to spend on an extravagant wedding, but still want to marry the love of your life as soon as possible, you can save money by learning how to make your own wedding invitations. Wedding invitations average $4-$6 per invitation, if you are planning on inviting 200 guests those invitations will run you about $1,200. By ordering your supplies from www.Formal-Invitations.com, you can make each of your wedding invitations for less than a dollar each. Saving a thousand dollars on a wedding is a big deal in today’s economy. 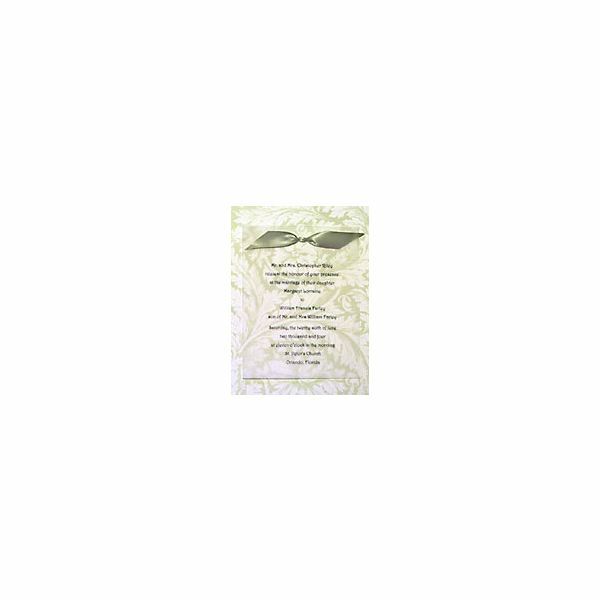 This is a great chance to make environmentally friendly wedding invitations. Most invitation companies do not even offer you the choice of using eco friendly materials, and the small selection of companies that do often raise your prices up to $1 per card. 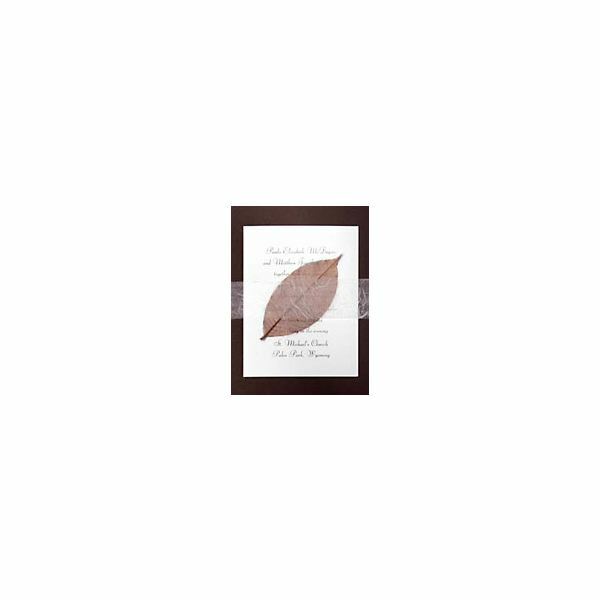 Formal Invitations offers all eco friendly papers made from 30 % – 100% recycled paper. Below is a tutorial on how to make your own wedding invitations. 1. Open the wedding invitation template into your word processor. Customize the words until you are happy with what the invitation reads. Play with the fonts, until you have found the one that you would like to be displayed on your wedding invitations. Once you have the finished product on the first cell, copy and paste the text into the three other cells in the template. 2. Read through the text a couple of times to make sure that everything from the names to the address is correct, you wouldn’t want to send out wedding invitations with a typo in the address and have everyone show up at a different church would you? 3. Now that you are absolutely positive that there are no typos in your wedding invitations, print them out onto the white overlay. Once all of the overlays are printed with your invitation text you should have four invitation text sections on each paper. 4. Stack up the papers evenly and place them onto the paper cutter. You will make a cut directly in the center both horizontally and vertically. 5. If some edges are uneven trim them up small bits at a time carefully with a scissor. It is better to go slow and steady rather than make a huge diagonal cut into your wedding invitations. 6. Line up the printed overlay with the background card and punch a hole with your hole puncher about ¾ inch to 1 inch from the top. 7. Place the back of your charm through the holes and spread the mini brad tabs in the back so they lay flat against your background card. That is all it takes to make elegant homemade wedding invitations that look as if you had them professionally made for hundreds of dollars. You can put those savings towards a honeymoon or maybe some eco-friendly furniture and décor for the new home!